J o s h u a 1 : 1 – 9. 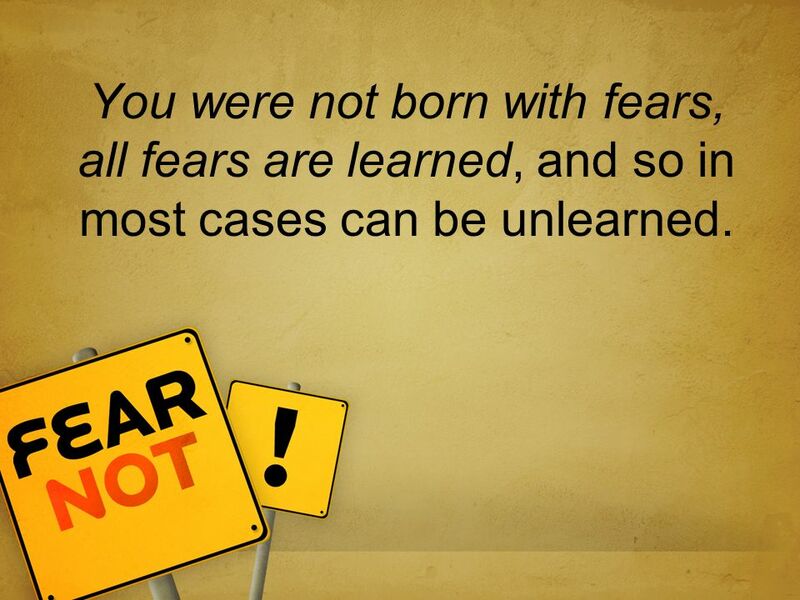 You were not born with fears, all fears are learned, and so in most cases can be unlearned. 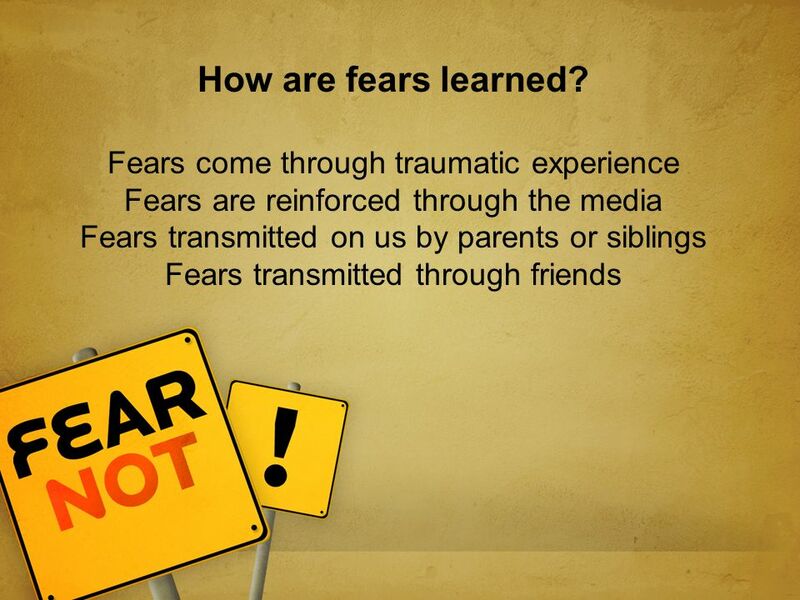 2 You were not born with fears, all fears are learned, and so in most cases can be unlearned. 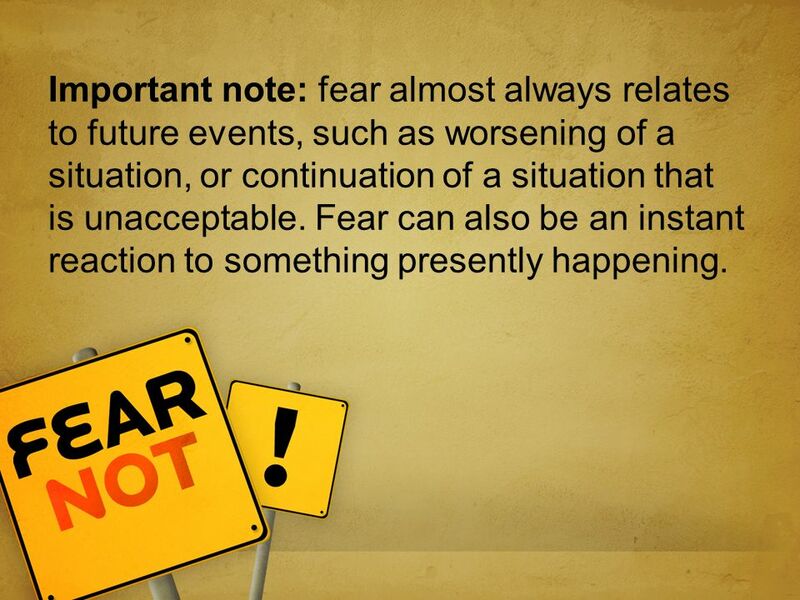 4 Important note: fear almost always relates to future events, such as worsening of a situation, or continuation of a situation that is unacceptable. 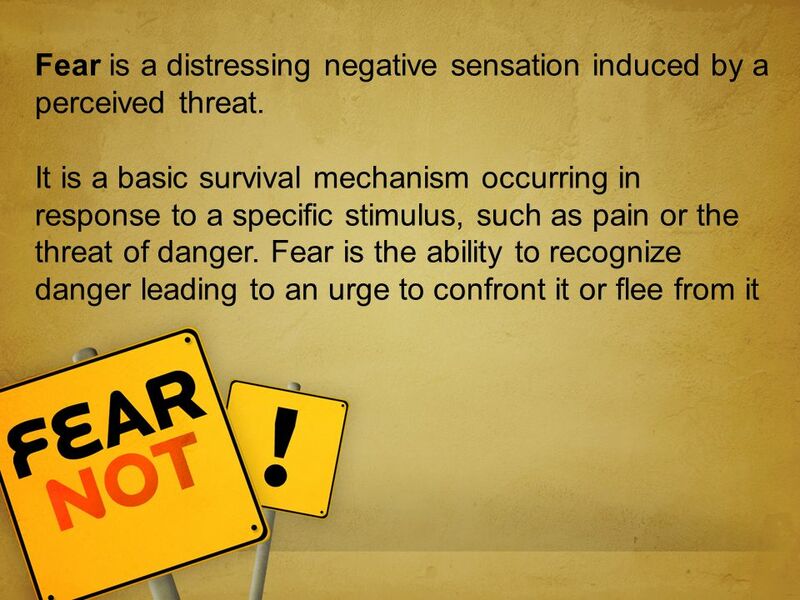 Fear can also be an instant reaction to something presently happening. 6 (Numbers 13:27-33) (MSG) 27 Then they told the story of their trip: "We went to the land to which you sent us and, oh! It does flow with milk and honey! Just look at this fruit! 28 The only thing is that the people who live there are fierce, their cities are huge and well fortified. 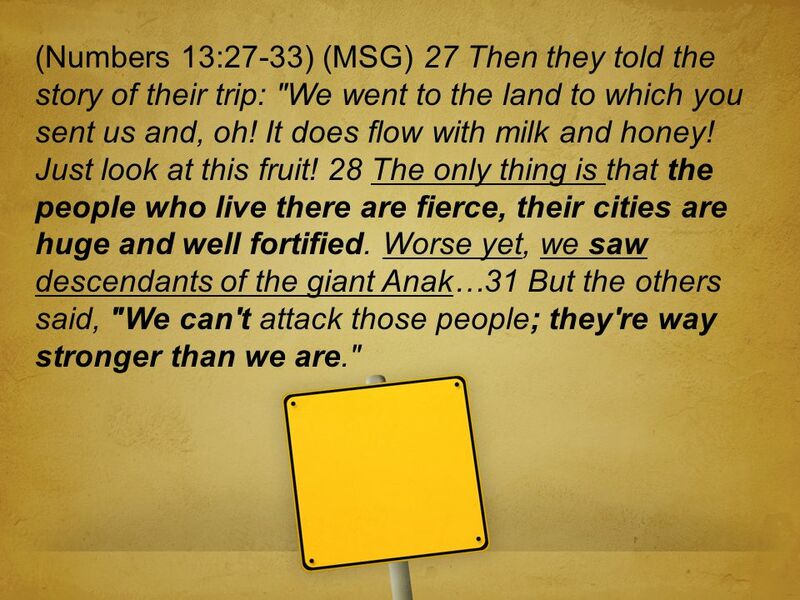 Worse yet, we saw descendants of the giant Anak…31 But the others said, "We can't attack those people; they're way stronger than we are." 7 32 They spread scary rumors among the People of Israel. They said, "We scouted out the land from one end to the other--it's a land that swallows people whole. Everybody we saw was huge. 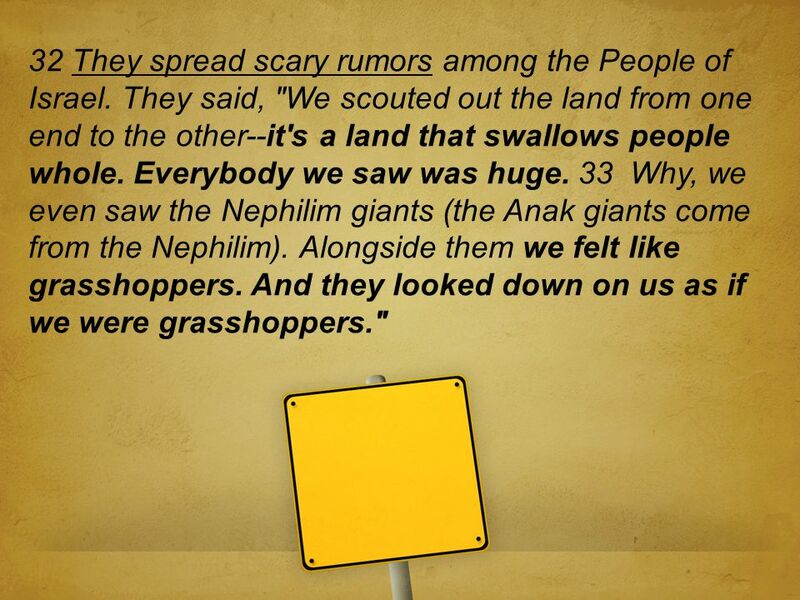 33 Why, we even saw the Nephilim giants (the Anak giants come from the Nephilim). Alongside them we felt like grasshoppers. And they looked down on us as if we were grasshoppers." 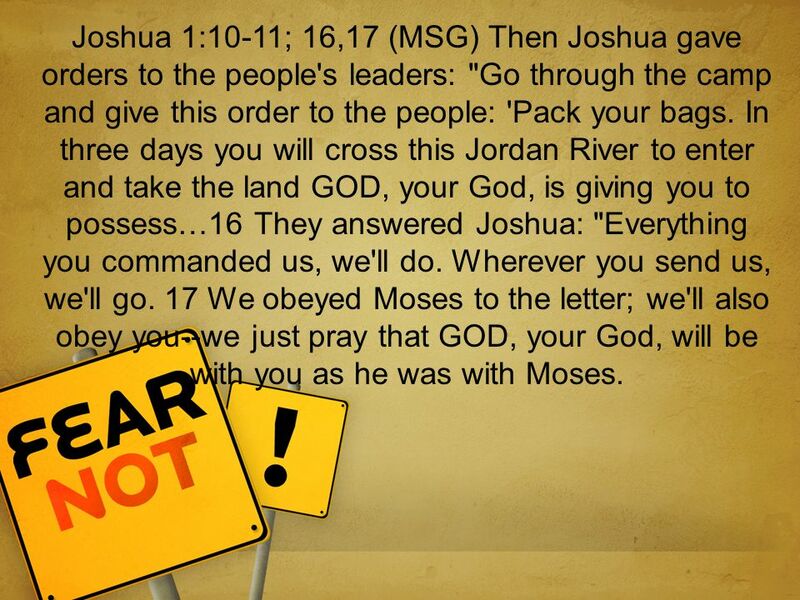 12 Joshua 1:10-11; 16,17 (MSG) Then Joshua gave orders to the people's leaders: "Go through the camp and give this order to the people: 'Pack your bags. 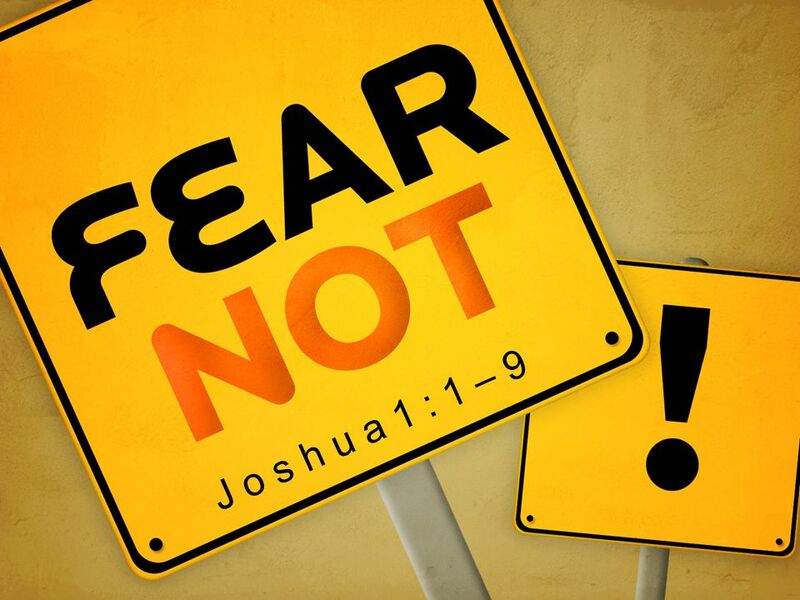 In three days you will cross this Jordan River to enter and take the land GOD, your God, is giving you to possess…16 They answered Joshua: "Everything you commanded us, we'll do. Wherever you send us, we'll go. 17 We obeyed Moses to the letter; we'll also obey you--we just pray that GOD, your God, will be with you as he was with Moses. 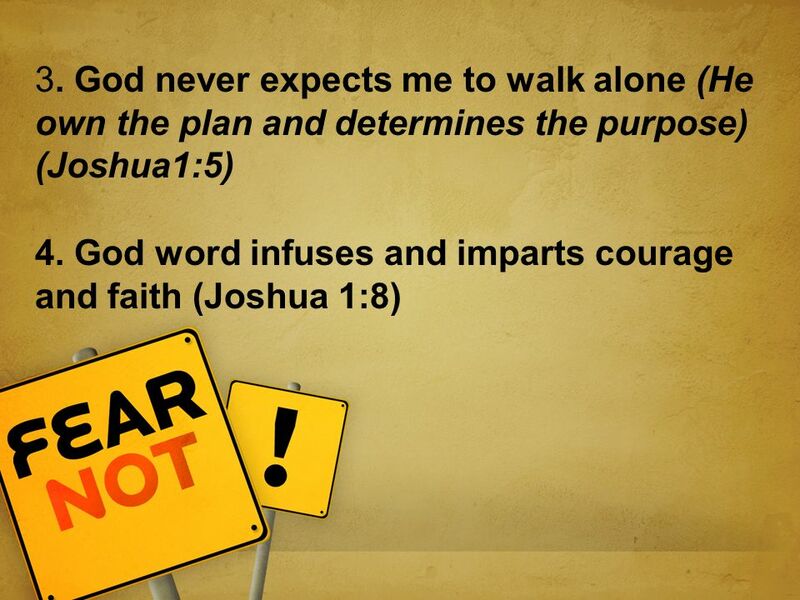 Download ppt "J o s h u a 1 : 1 – 9. 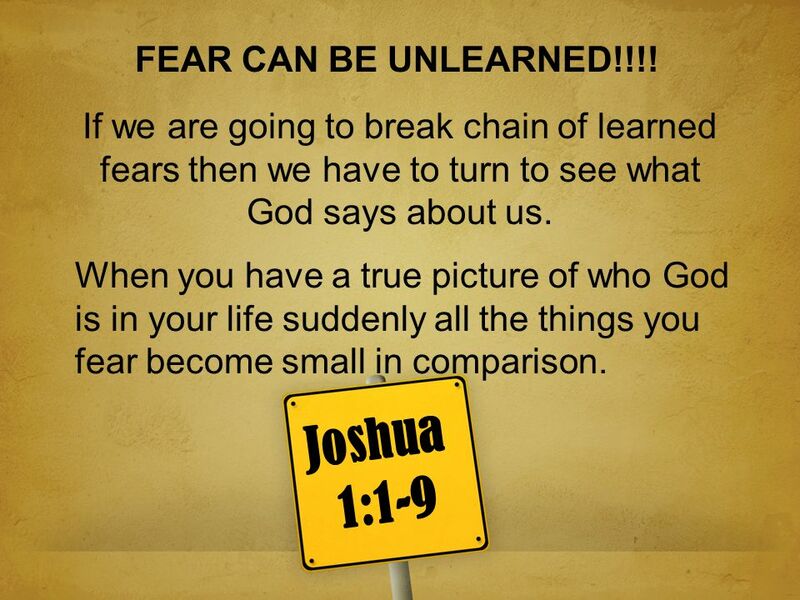 You were not born with fears, all fears are learned, and so in most cases can be unlearned." Jesus is both our Lord and friend. Lord Jesus is both our Lord and friend. Lord Christ – anointed one. 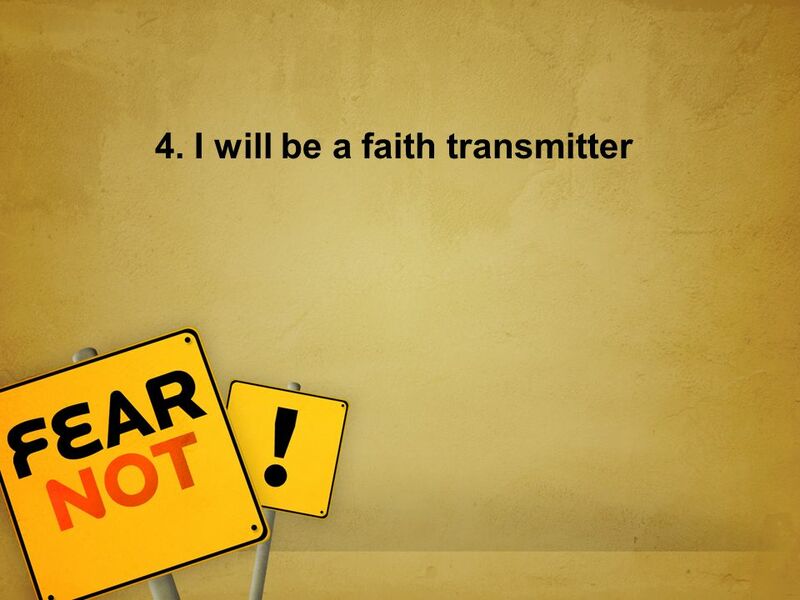 ALJ 5: Promise Prayer Power. Gods Love for Us Psalm 40 :1-3 Gods love for us :4-5 Reflect :6-10 Respond :14-17 E-I = it happened to me E-II. 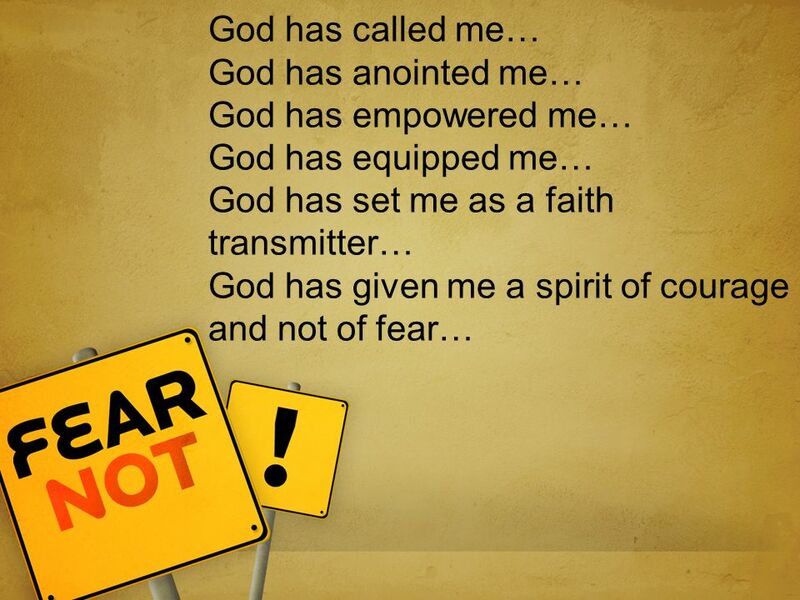 The house / church of the ‘I AM’ Isobel Allum’s prophecy Sunday 24 May 09 ‘... I will put you on display for many to know that I am a faithful God. That. “The Courage To Follow Your Calling”. From one man he (God) made every nation of men, that they should inhabit the whole earth; and he determined the. Making the Most of the Journey Making the Most of the Journey. Sermon By Rev. Remi Awopegba. QUALIFYING the CALLED. 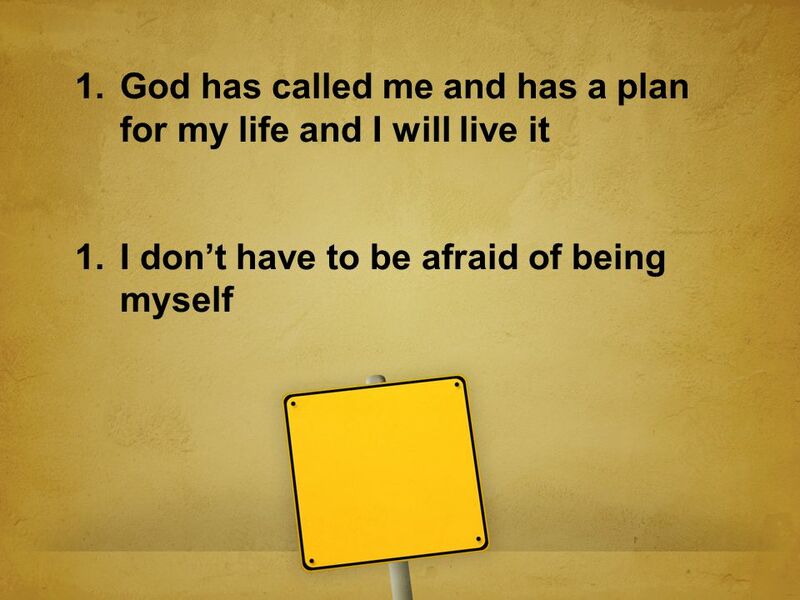 Jeremiah 29: 11 For I know the plans I have for you,” says the L ORD. “They are plans for good and not for disaster, to give you. I can do all things through Christ Part 1 I can do it! Wandering Chapter 6. How do you respond to hardship? Shaphat Igal Shaphat Igal Palti. A Different Spirit But because my servant Caleb has a different spirit and follows me wholeheartedly, I will bring him into the land he went to, and his.